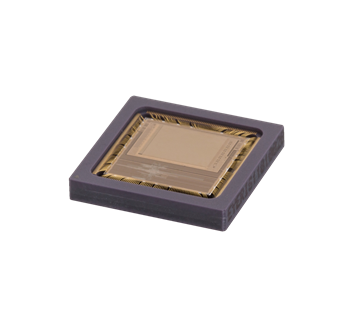 The Eye-RIS Vision System on Chip (VSoC) is a programmable, autonomous, and complete VSoC using Teledyne AnaFocus’ proprietary and patented Smart Image Sensor (SIS) technology. 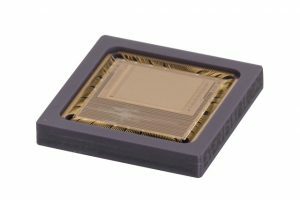 SIS technology extends the functionality of CMOS image sensors with the incorporation of image storage and advanced mixed signal processing capabilities per pixel. 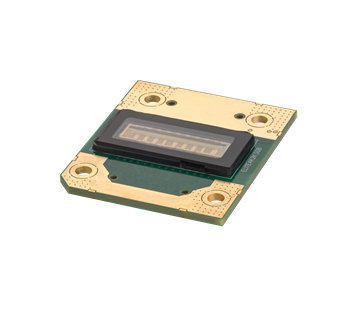 Thanks to this technology, Eye-RIS VSoC delivers image processing capabilities and speed comparable to a high end conventional vision system, yet in a compact size with low power consumption. 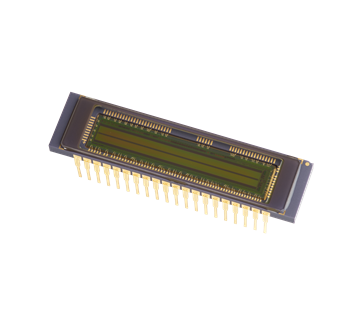 The Eye-RIS Vision System on Chip (VSoC) is an autonomous device combining a parallel CMOS image sensor processor with 32-bit RISC microprocessor performing post processing and system control tasks, several I/O and high speed communication ports that allow the system to communicate and/or to control external systems, and on chip memory. 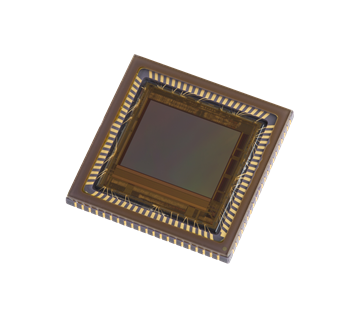 The combination of massive parallel image pre-processing in the sensor with complex image post processing in the microprocessor results in ultra compact implementation of a vision system able to perform complex machine vision algorithms at speeds of several thousands of images per second. 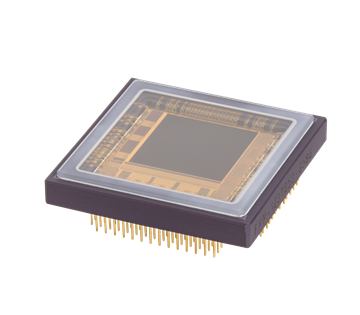 The Eye-RIS VSoC features a complete application development software environment allowing easy control of the device and is optimized for industrial applications requiring image sensing, image processing, and decision making at extreme frame rates.